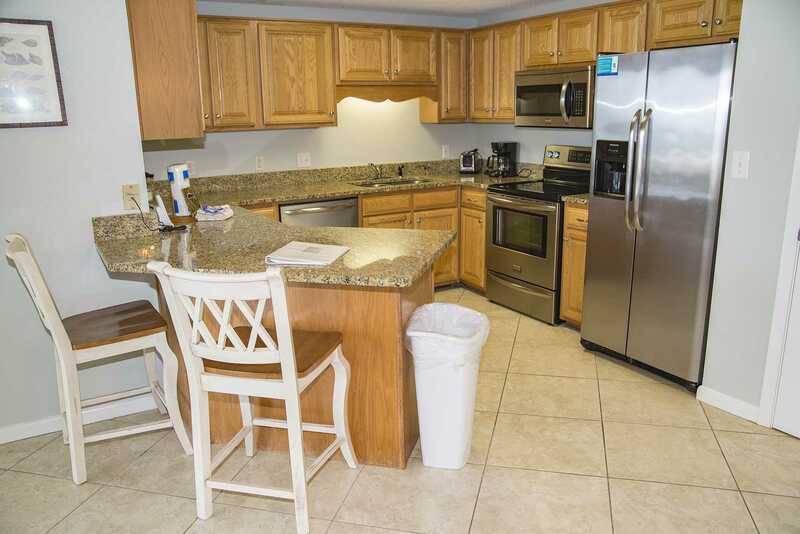 Welcome to Phoenix 10! 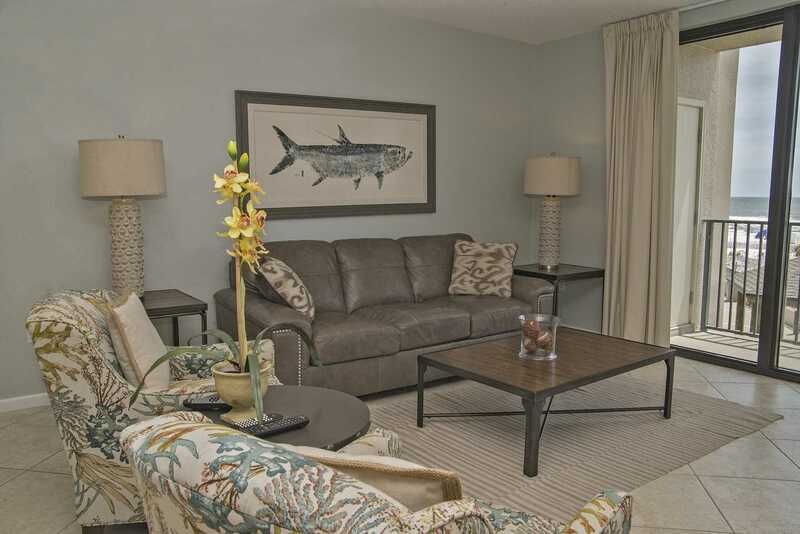 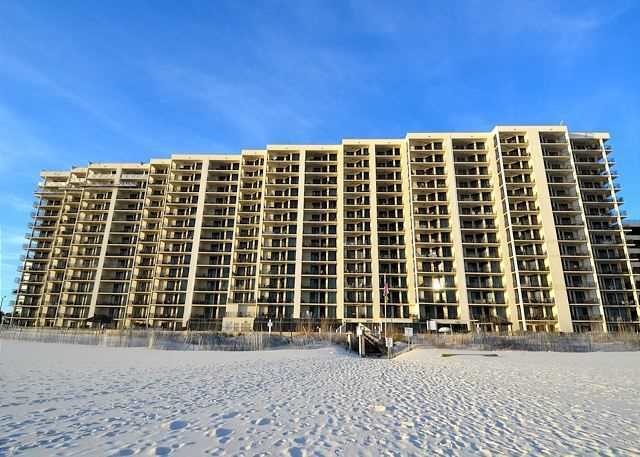 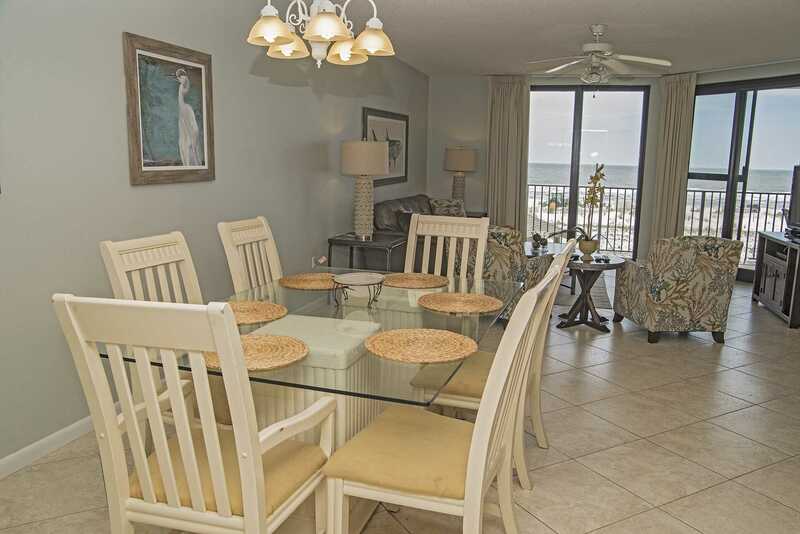 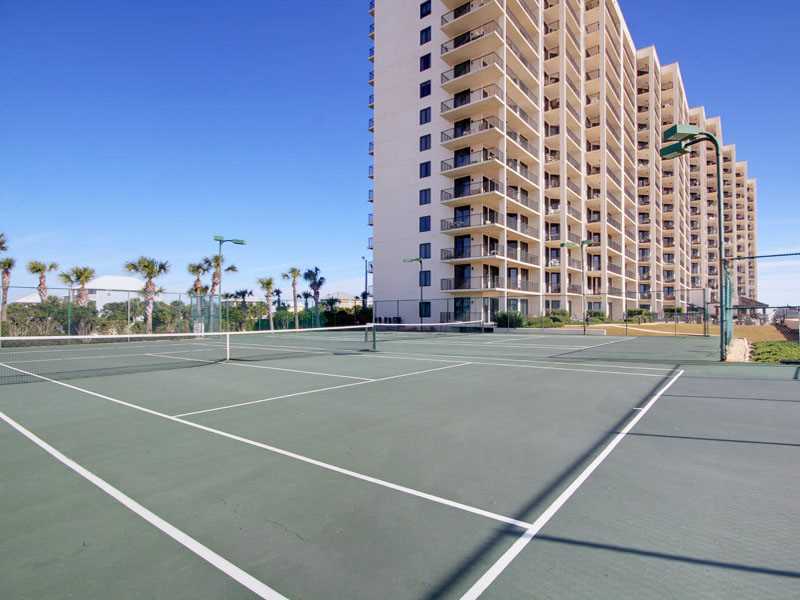 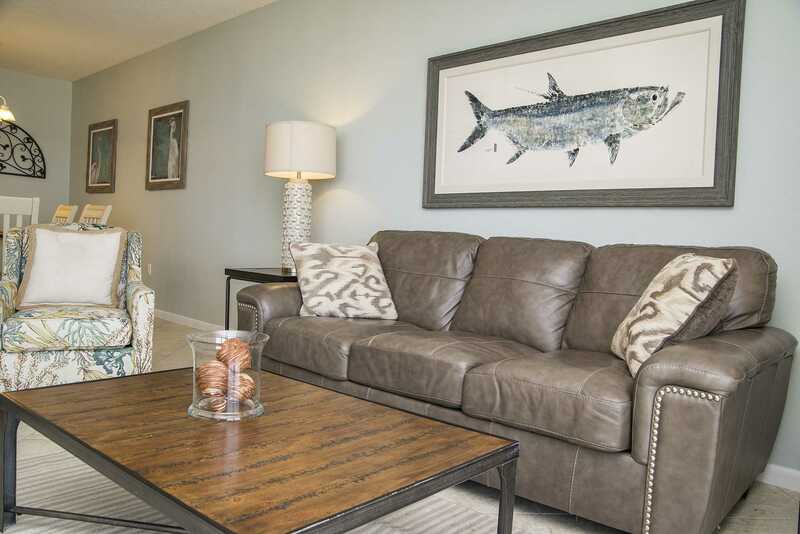 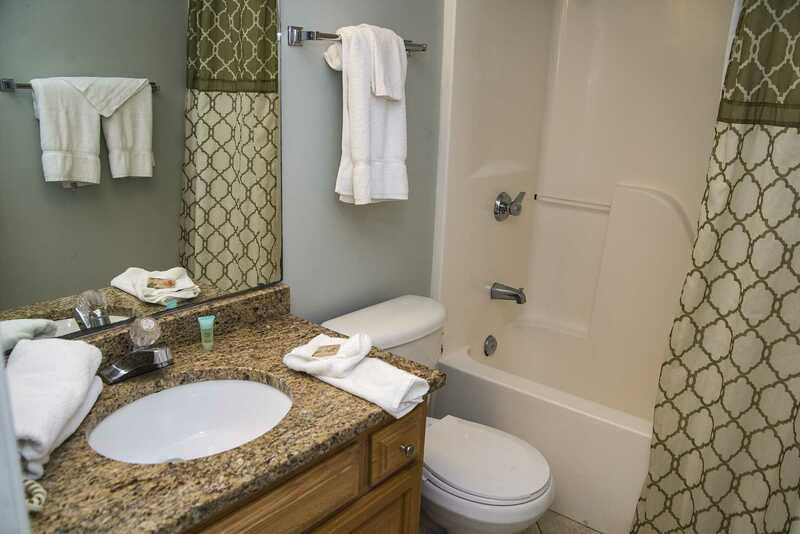 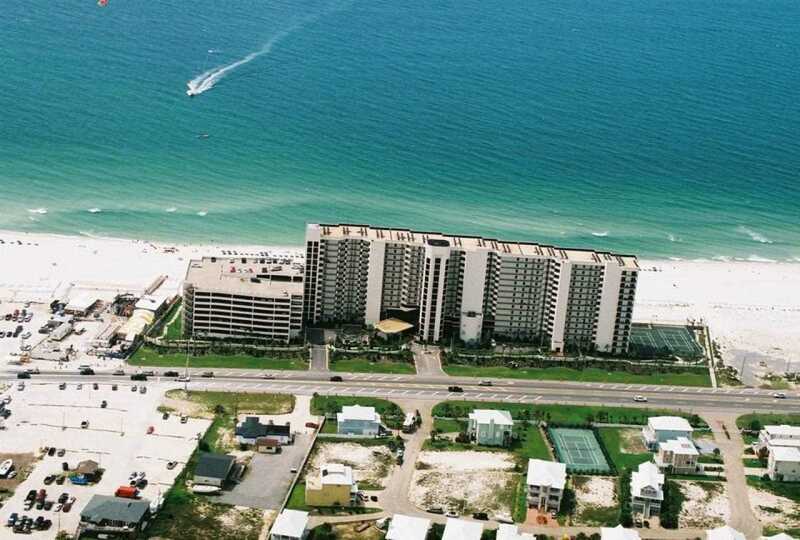 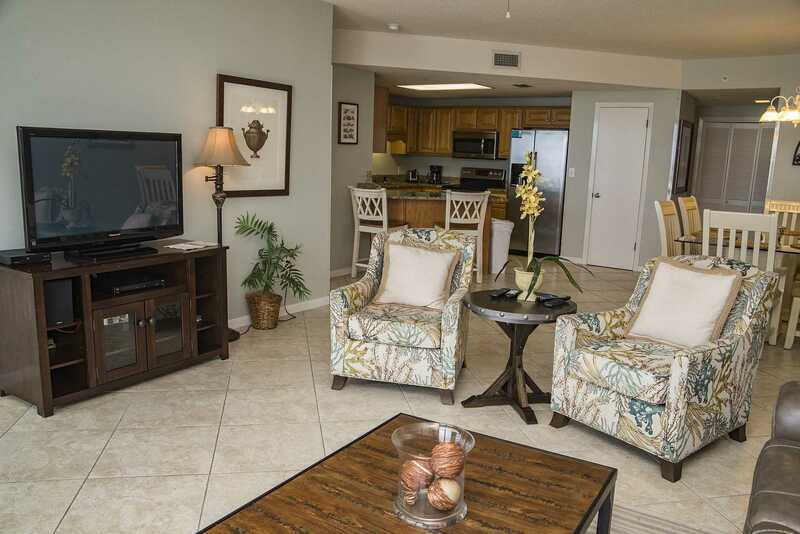 This is a Gulf front 3 bedroom, 2 bathroom condo that sleeps up to 10. 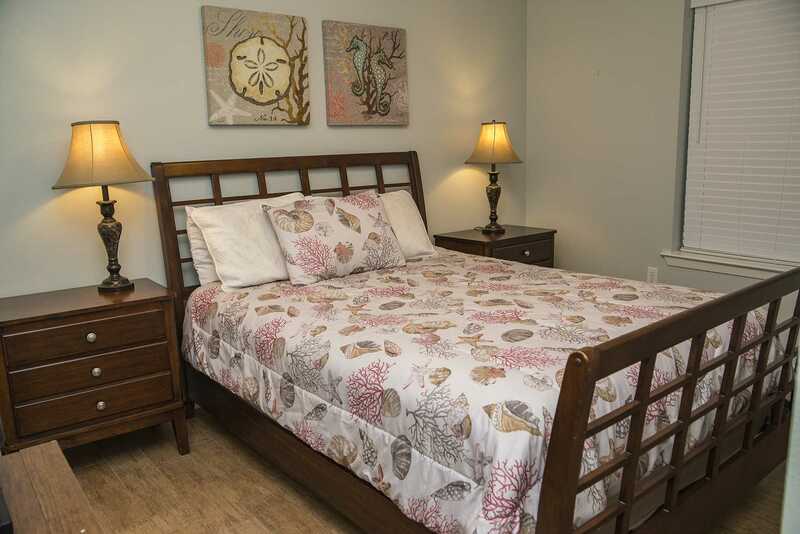 There is a King in the Master bedroom, a Queen in the Guest Bedroom 1, two Fulls in guest bedroom 2, and a sleeper sofa in the living room. 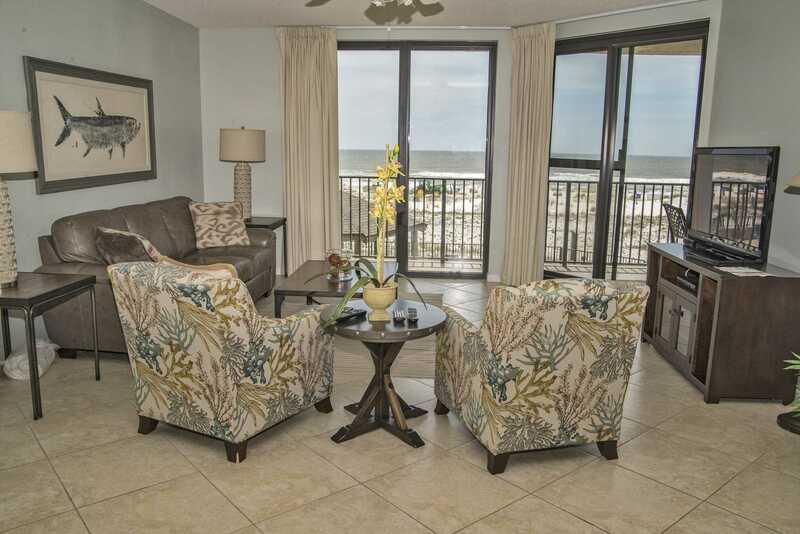 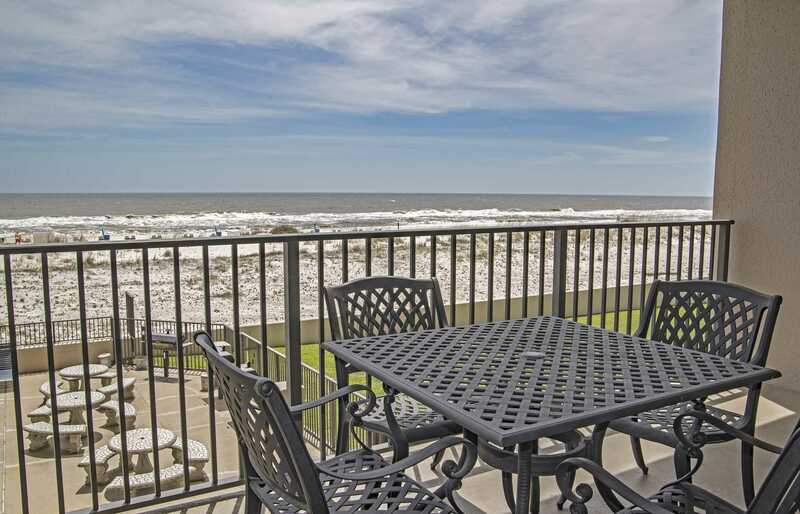 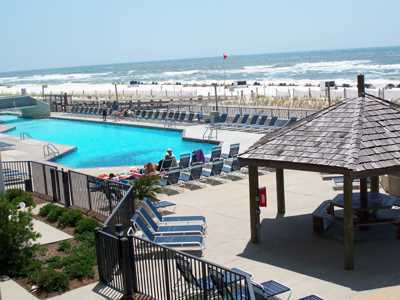 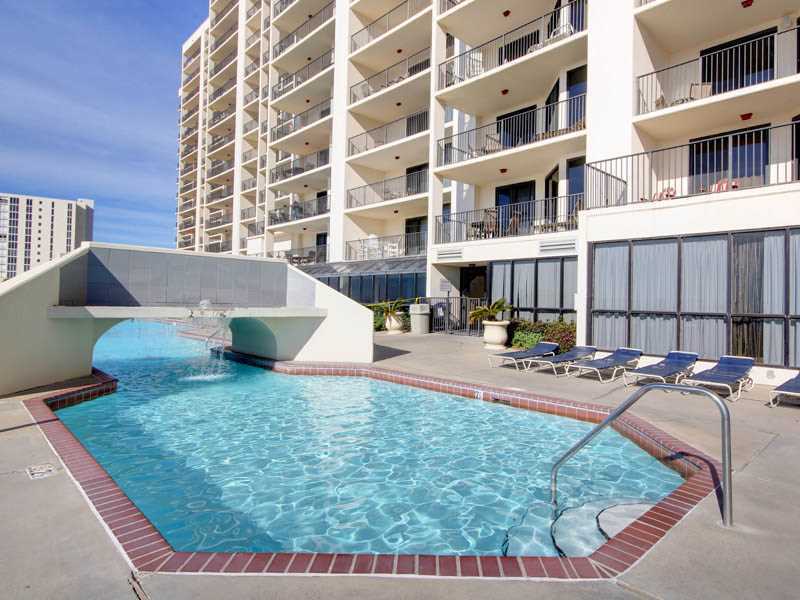 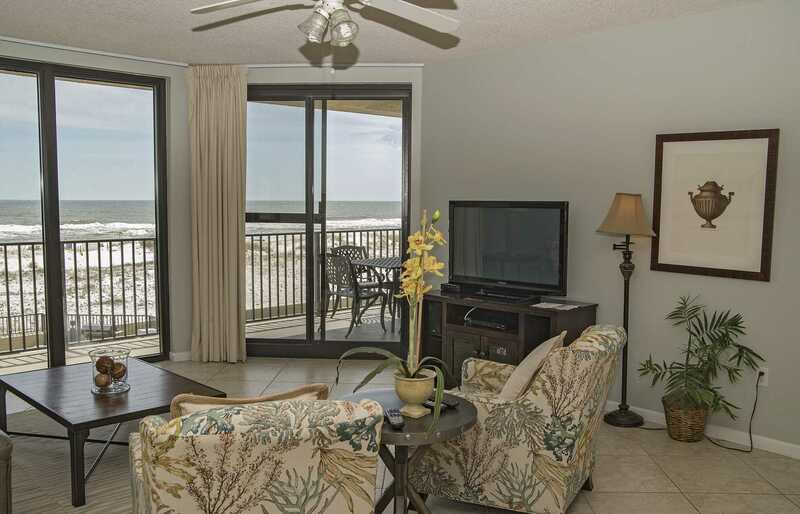 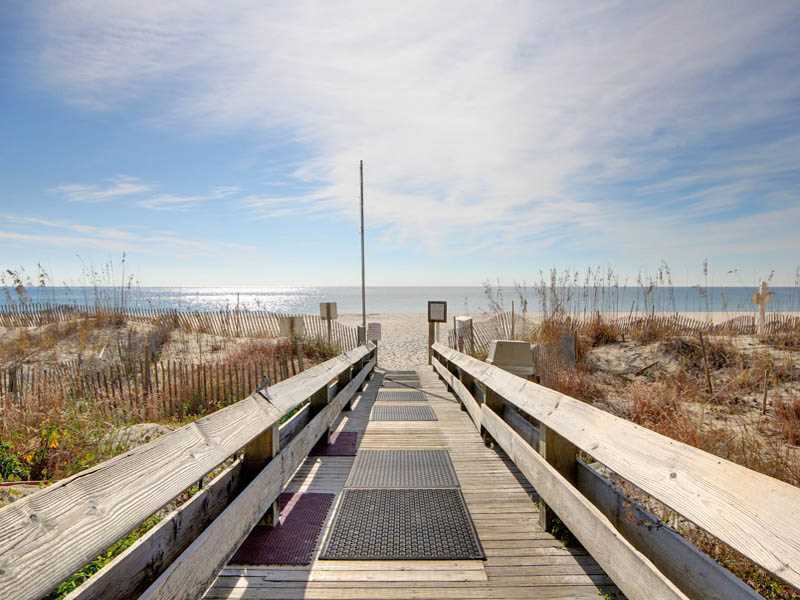 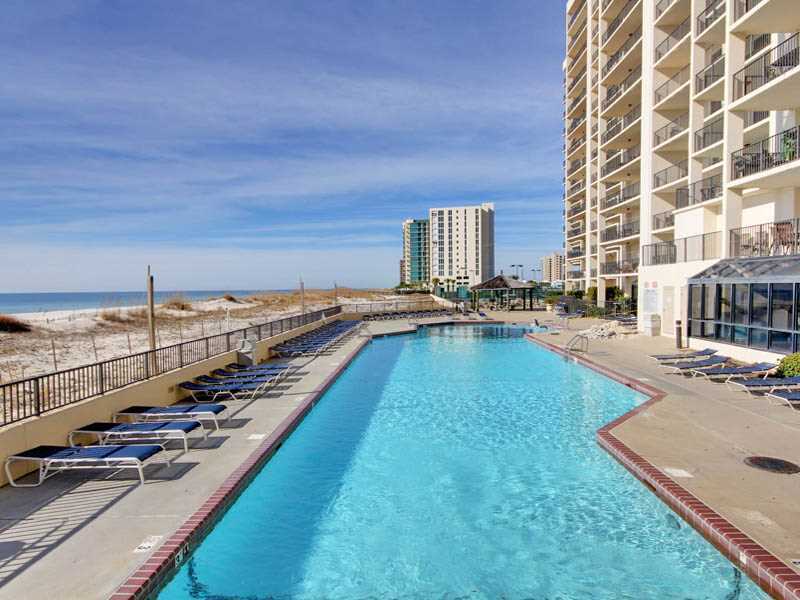 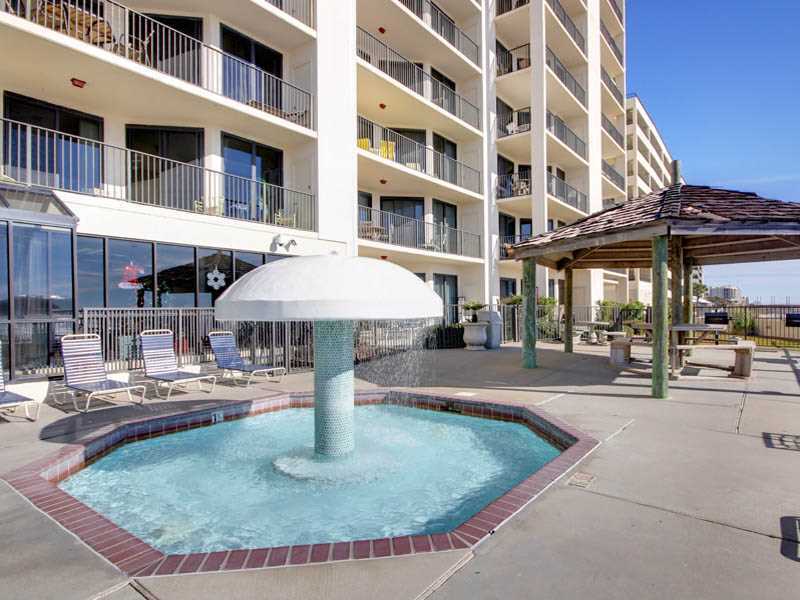 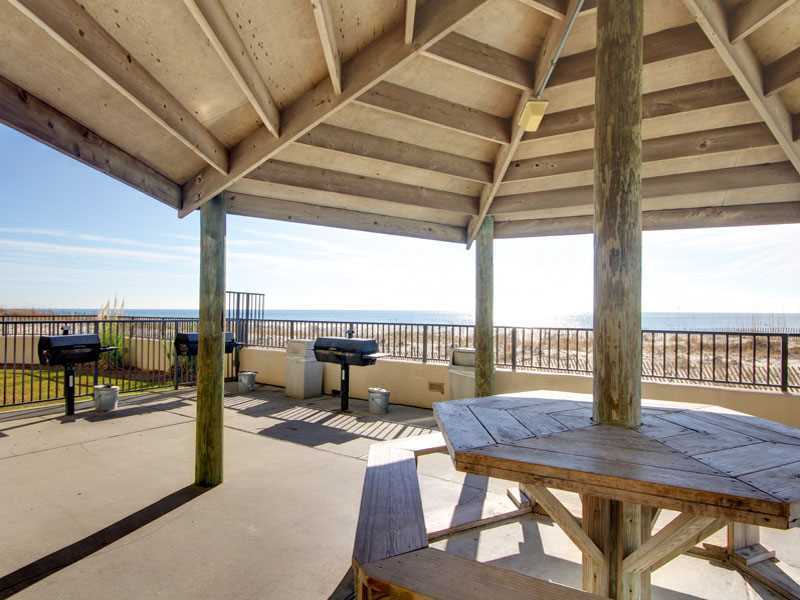 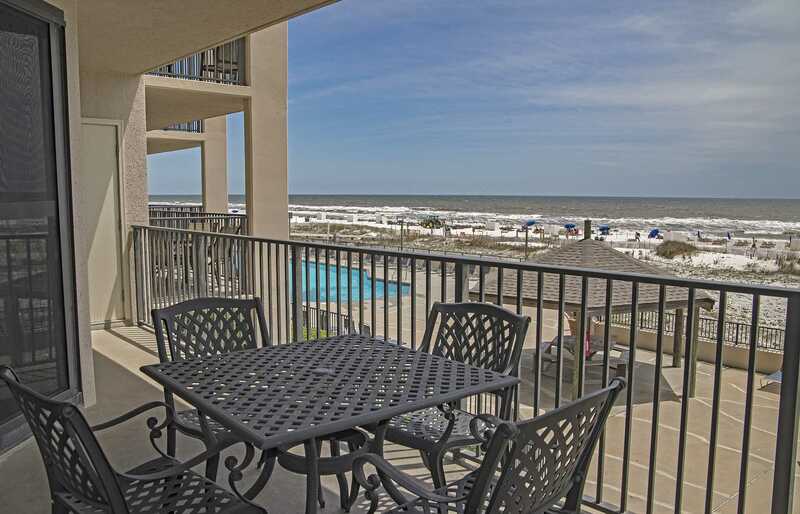 Enjoy a private balcony that overlooks the beautiful white, sandy beaches and crystal blue waters of the Alabama Gulf Coast. 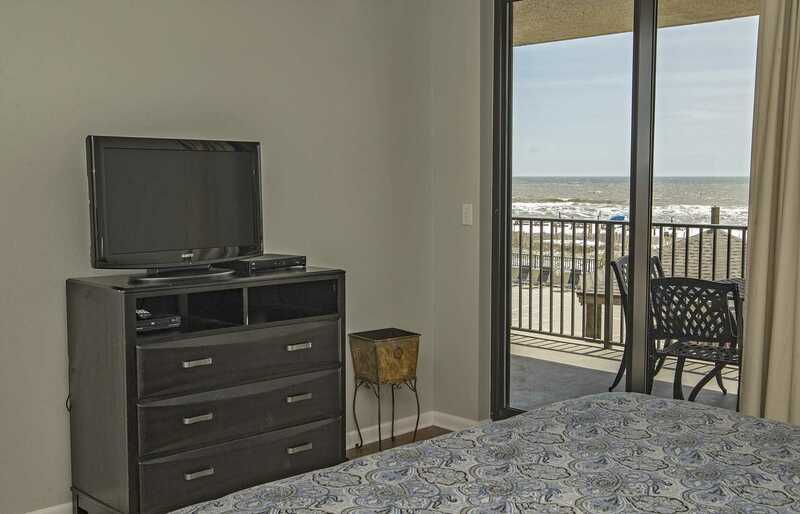 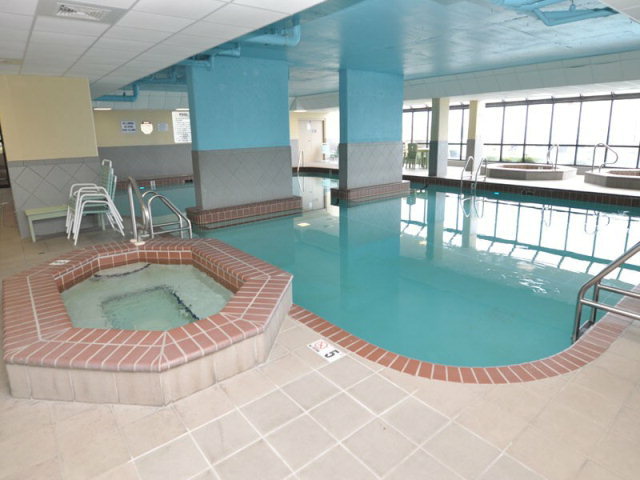 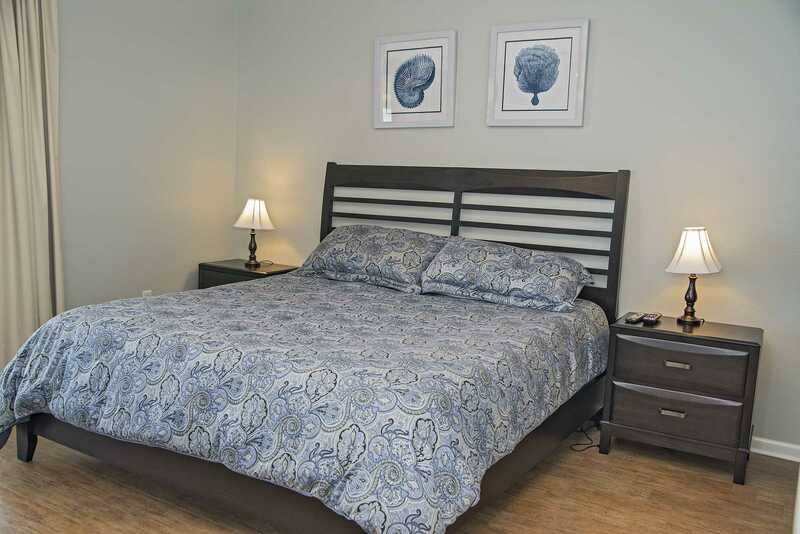 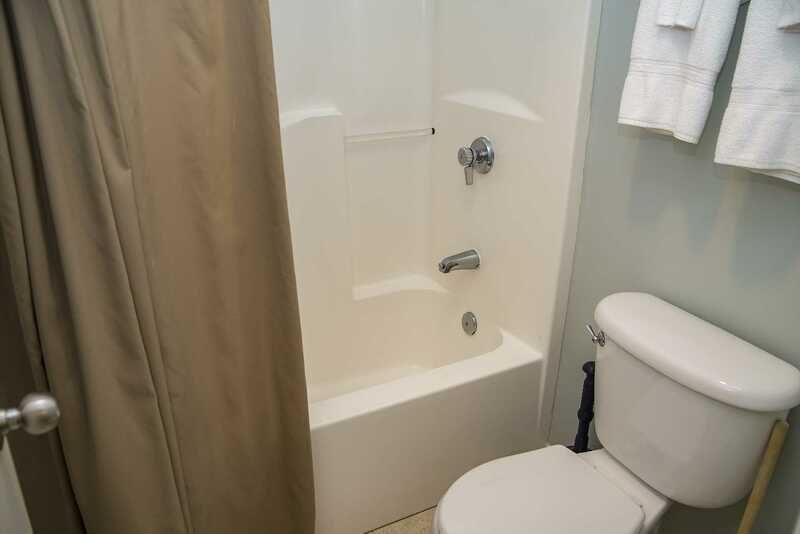 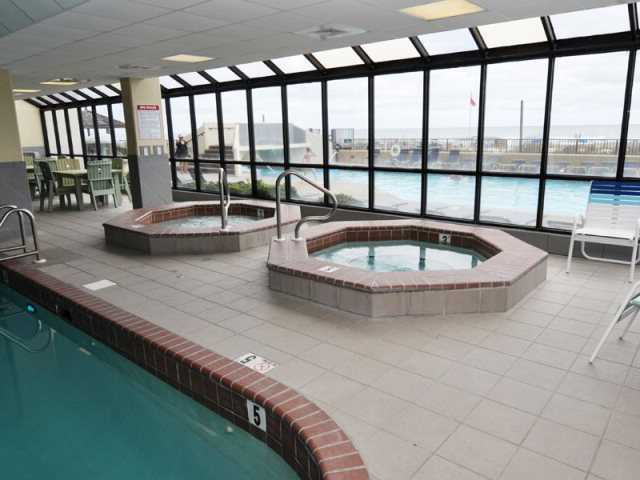 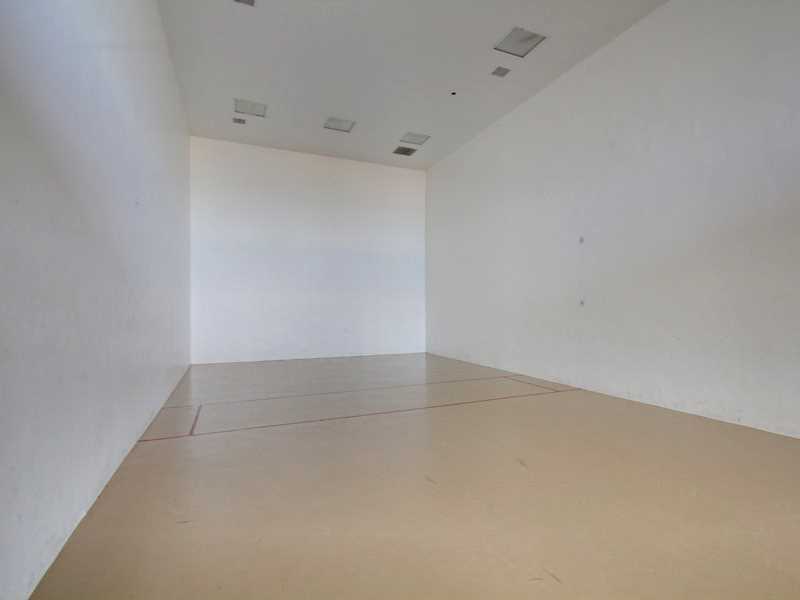 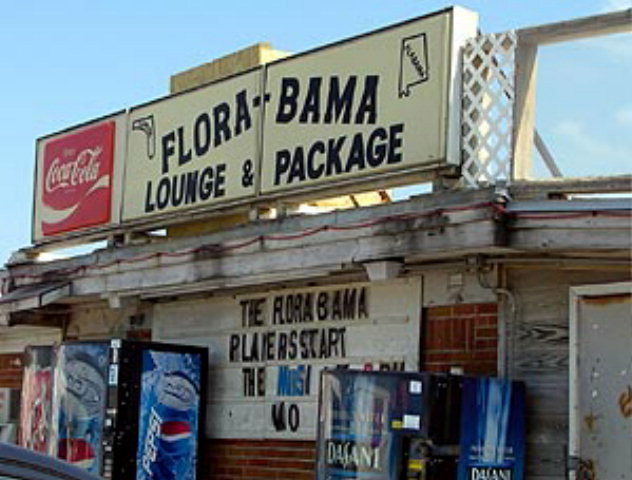 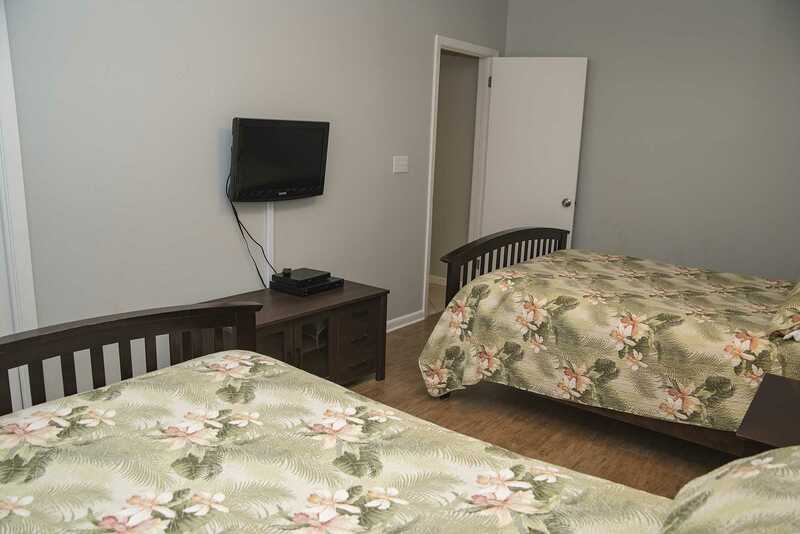 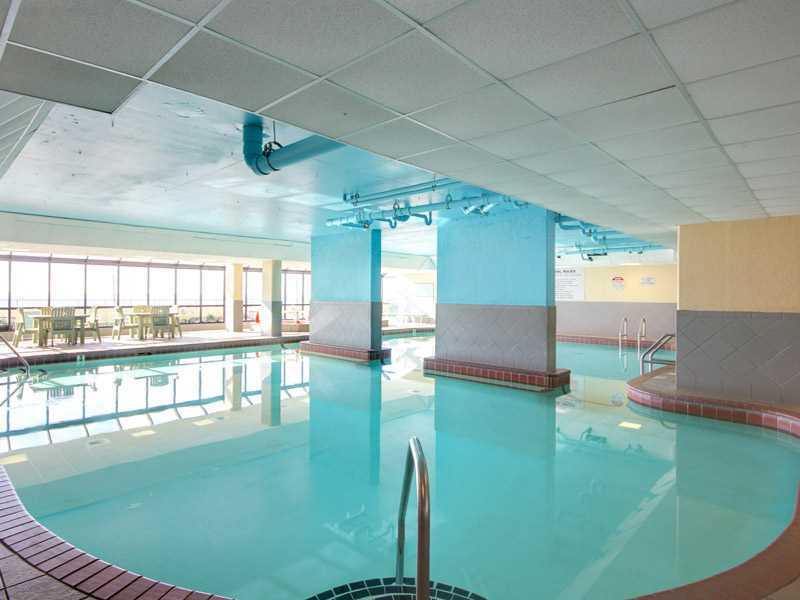 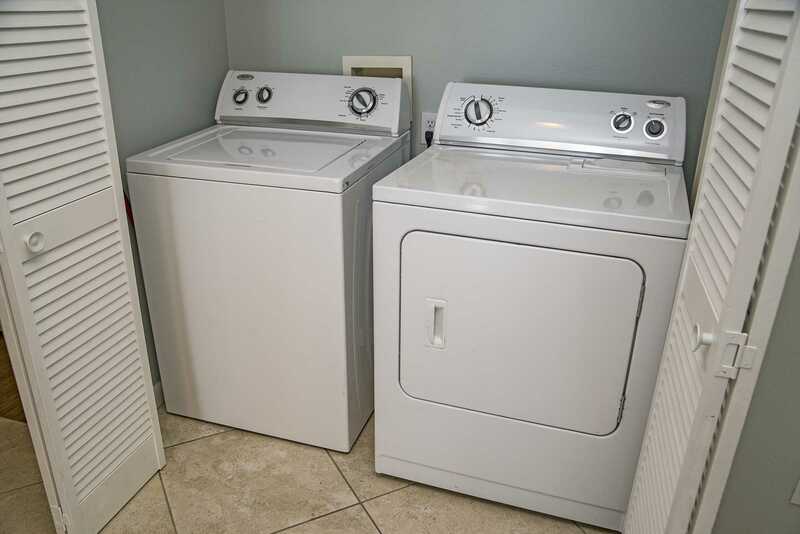 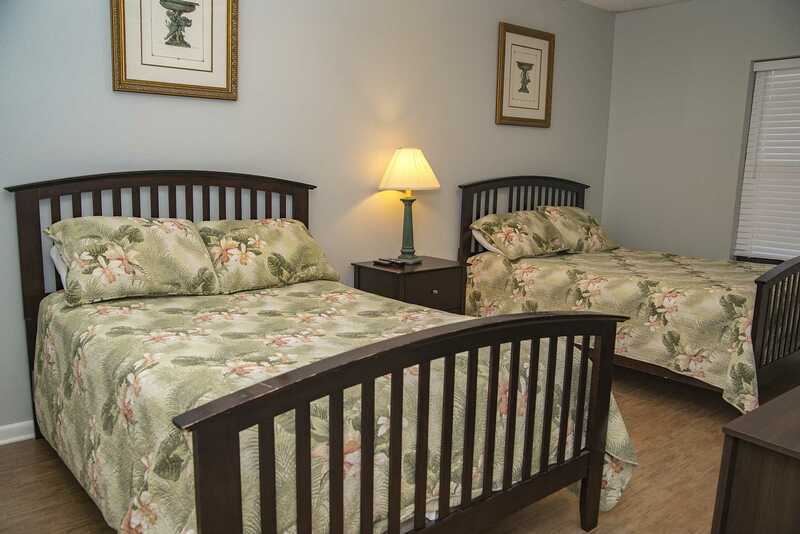 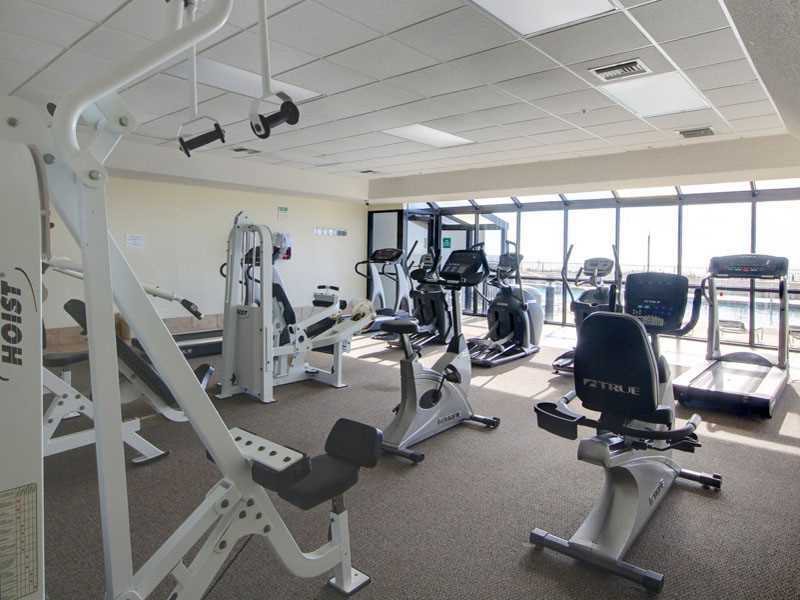 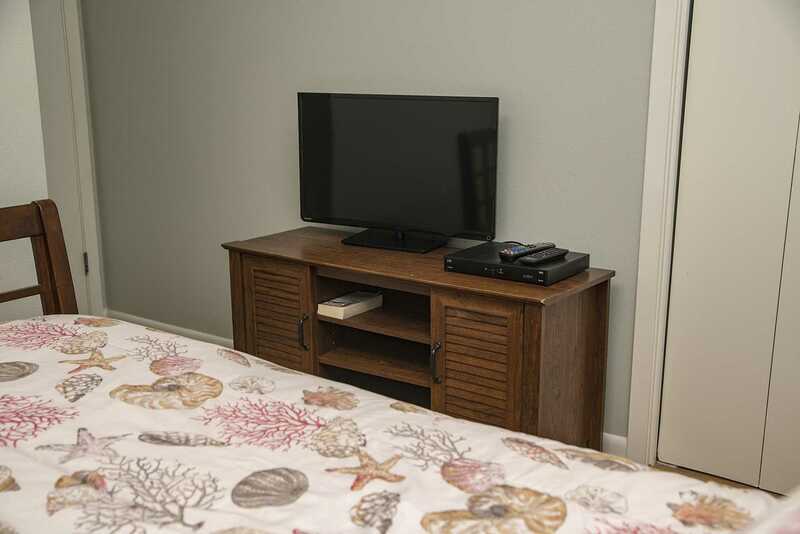 This condo has wireless Internet and cable and has flat screen TV's in all of the bedrooms and also in the living room.